Anne Huff is Permanent Visiting Professor of Strategy and Innovation at the TUM Business School in Munich, Germany and an academic director of CLIC, the Center for Leading Innovation & Cooperation at HHL – Leipzig Graduate School of Management. She was Founding Director of the Advanced Institute of Management Research (AIM) at London Business School, and had prior appointments at the Universities of Colorado, Illinois, and UCLA. She earned a BA from Barnard College (philosophy), as well as an MA (sociology) and PhD (management) from Northwestern University.Her research interests focus on open innovation and strategic change. In addition to journal articles on these and related topics, recent books include Mapping Strategic Knowledge (edited, with Mark Jenkins, Sage 2002), When Firms Change Direction. Oxford University Press, 2000 (with James O. Huff), and the co-authored textbook Strategic Management (Wiley 2009). She is also interested in scholarly research and publication as reflected in the books Designing Research for Publication (2009) and Writing for Scholarly Publication (1998), both published by Sage. 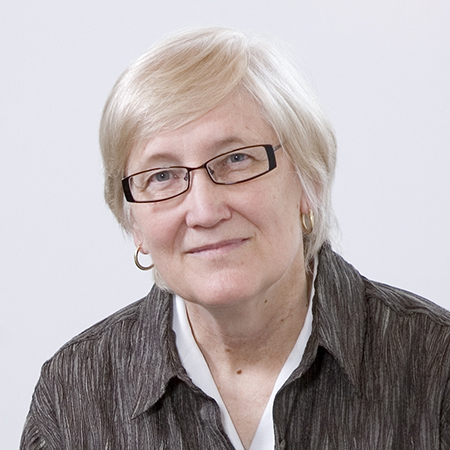 Anne serves on the boards of several professional organizations and journals. In 1998-99 she was President of the Academy of Management, an association of management researchers with over 18,000 members worldwide; she held associated leadership positions from 1995 to 2001. In August 2003 she received the Distinguished Scholar Award of the Managerial and Organizational Cognition Division of that association. In 2009 she received an honorary doctorate from Jönköping University in Sweden.